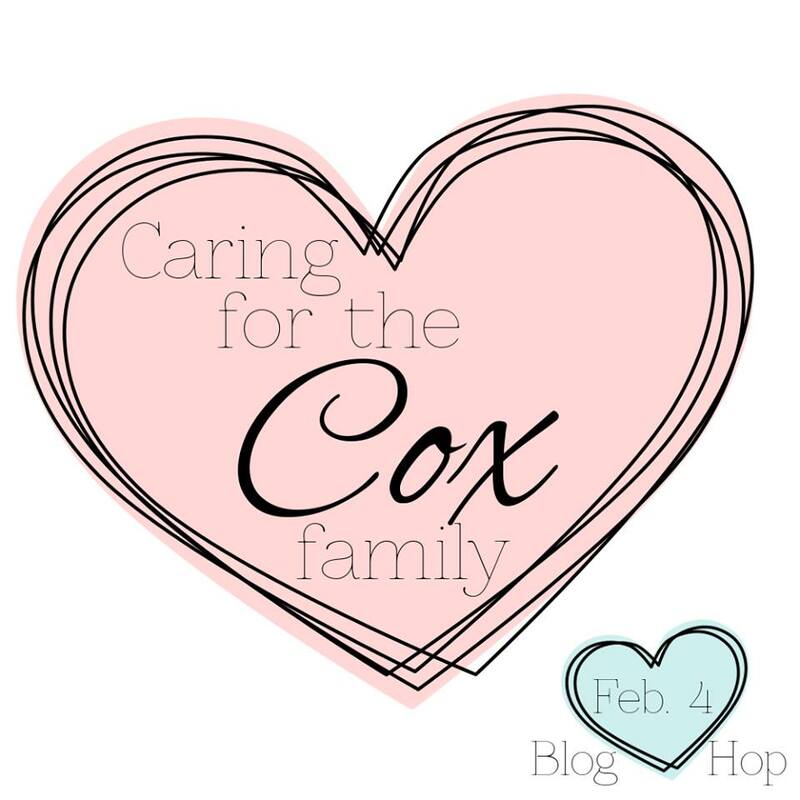 I am really grateful to be participating in this blog hop to help the Cox family. I met Ann Cox through this paper-crafting that I love. She's a super sweet and talented gal whose family is undergoing some struggles and could use some help. Her husband, Kevin, required a triple bipass and found out that he is in kidney failure. He's the primary care-giver for their son, Liam. This has put a lot of stress on their family. This blog hop is to try and get some support channeled their way through their GoFundMe page. I decided to post a card that I made using stamps from the upcoming Lawn Fawn release. It may look familiar if you kept up with the Lawn Fawn CHA sneak peeks. 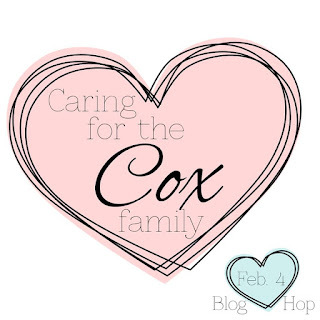 Praying for the Cox family! Thanks so much for supporting Ann! You are a wonderful friend! xoxoxo! So much love and support for them is amazing during their difficult time. My heart goes out to them! Sending them love and prayers. Aww what a sweet card! I did donate...hoping a little can help! I am jealous that you have that stamp set already!!!! Love the card! Thanks for participating in the blog hop. I adore your cards! What an adorable card to encourage the Cox family! Very sweet! I know this card made ME smile Lynnete. Ann loves her some bakers' twine! Great choice! 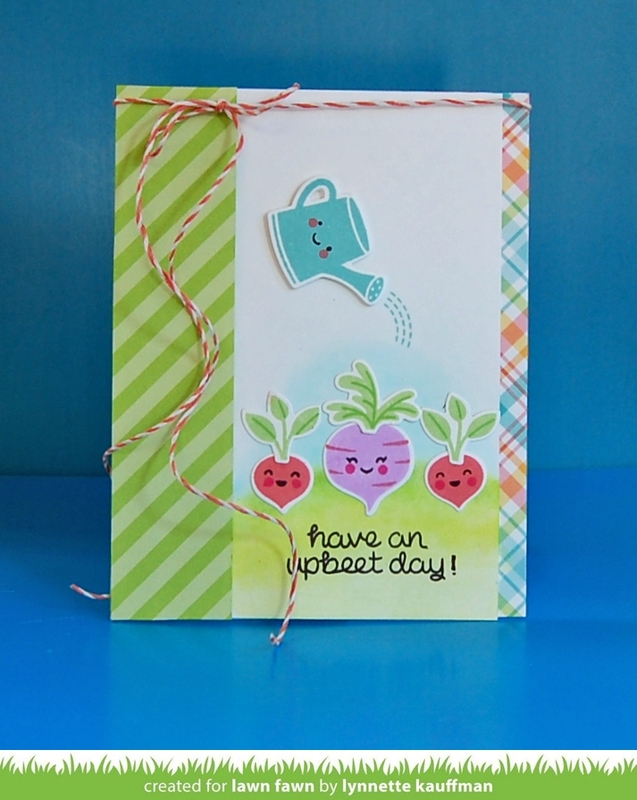 What a fun card with sweet colors and an "upbeet" sentiment to bring a smile to their faces! Remembering this family and sending hugs and best wishes. Such a cute, fun card. I love punny cards - your card is super sweet! Adorable card! I love the scene you created with the upcoming LF release! What a cute, cute card! 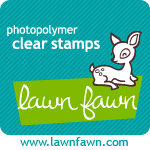 Love those Lawn Fawn stamps! 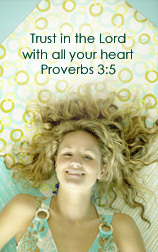 I am a sinner saved by grace. The Lord blesses me daily in so many ways. I am married to a wonderful man, Carlin, and we have several furry four-legged kids that we adore. I love papercrafting, and meeting fellow papercrafters. Please drop me a line! All content, including designs, text, videos and photographs, are © Lynnette Kauffman & Netter's Notables. My original designs are for personal inspiration and enjoyment only, and may not be copied without permission for any commercial purpose, publication, blog features or contest submissions.